Peugeot 208 Review 2019 | What Car? Two stars out of a possible five. 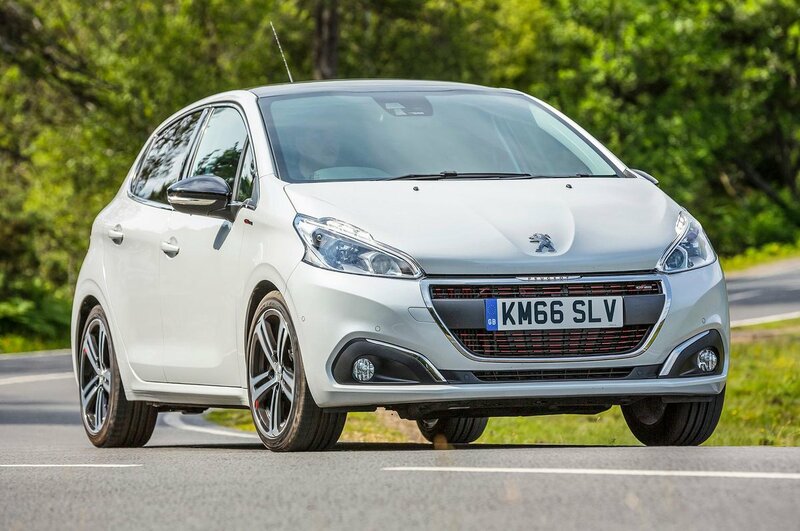 You might already be wondering it it is even worth reading beyond the end of this sentence, given our below-average rating for the Peugeot 208. Read on, though, because there are several reasons why you should keep this small car on your shortlist. The first relates to price, which you'll currently find heading downwards because Peugeot is on the cusp of replacing this generation of 208 with an all-new model. It's no secret that Peugeot wants to shift what stock it has of the old car, and is prepared to negotiate in order to do so. Our Target Price discount indicates the most you should pay following those negotiations - and if you use our New Car Buying service, we’d encourage you to push for greater discounts again as you close on a deal. If you are prepared to be flexible on choices such as trim level, extras and colour, always ask what cars the retailer has in stock, too: even greater savings should be possible on those cars. What will you get for your money? Well, the 208 was launched just as downsizing became fashionable and, as a result, Peugeot put a huge effort into making sure the cabin ambience was up to the mark of its older, bigger cars. The result is a grown-up interior that goes some way to making up for other shortcomings. The 208’s engine line-up is also worth further scrutiny: Peugeot has an enviable reputation for making small, frugal engines. So, as you can see; despite our modest overall star rating, the 208 has several plus points that you'll learn more about in this review. Ultimately, of course, the 208 does face some tough competition, particularly from our Small Car of the Year, the Volkswagen Polo, which narrowly pips the Seat Ibiza in our estimation. It's also under fire from other models that saw success in the What Car? Awards, the Dacia Sandero at the lower price point, and the Audi A1 at the higher one. And, of course, you have to consider the UK’s best-selling car, the Ford Fiesta, too. If you can find the right deal, though, the Peugeot 208 might just look all the more appealing, so head to our New Car Buying pages to see how much you could save.